This item is unfortunately no longer available. Please subscribe to our Newsletter and follow our Social Media channels to stay informed about new releases. 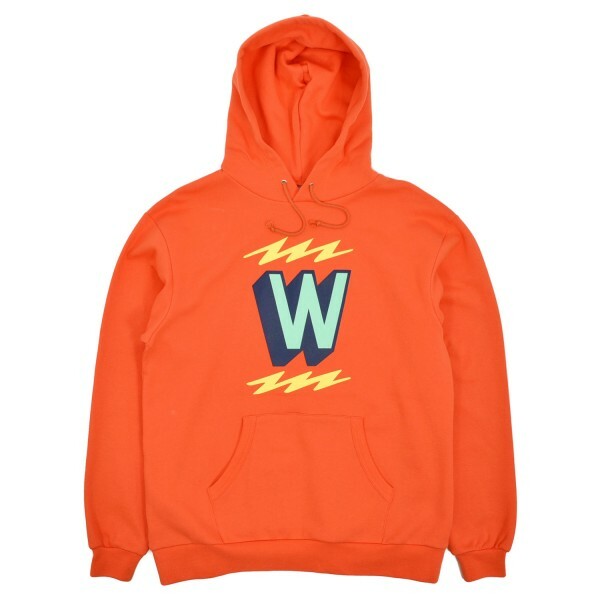 Platoon Hooded Sweatshirt from Wtaps featuring the bolt graphic in contrasted colors. Shop WTAPS online at Firmament with world wide shipping or buy directly at our store in Berlin, Germany. Tax Free delivery outside Europe. Subscribe to the FIRMAMENT Newsletter and receive information on new products, specials, promos, events and anything related to Firmament. All online items are also available in-store or upon request. Copyright © FIRMAMENT Berlin Renaissance GmbH - All rights reserved.